When H&M’s Home Collection launched in the U.S. back in 2012, Canadian shoppers waited with eager anticipation for news that the fast fashion brand will head north of the border. Finally, more than two years later, the retailer is doing just that and testing the market with the first in-store boutique prototype at the West Edmonton Mall’s flagship location. 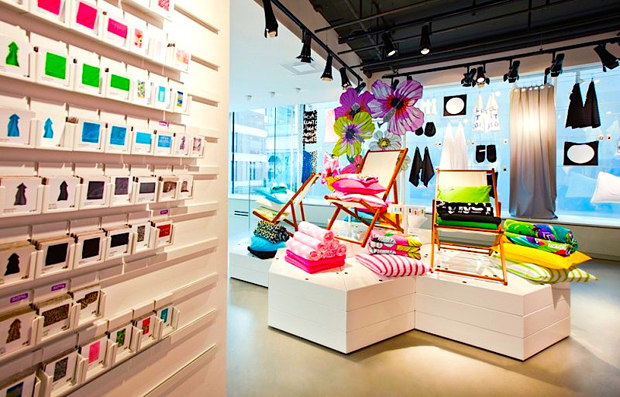 Launched on June 12 in Edmonton, Alberta, the swish new collection features H&M Home's Spring, Summer and Fall 2014 lines. Bath towels, bedding, storage containers, soft furnishings (their cushions are divine), tableware, candles and bold outdoor living accents give the option to update every room in a range of styles including modern, bohemian and retro. And being H&M, it goes without saying that all the wares are available at unbelievably low price points, ranging from $3.95 for napkins to about $100 for a knitted wool throw. I’m not sure how these hold up against U.S. sticker prices, but it’ll be interesting to see how customers respond. 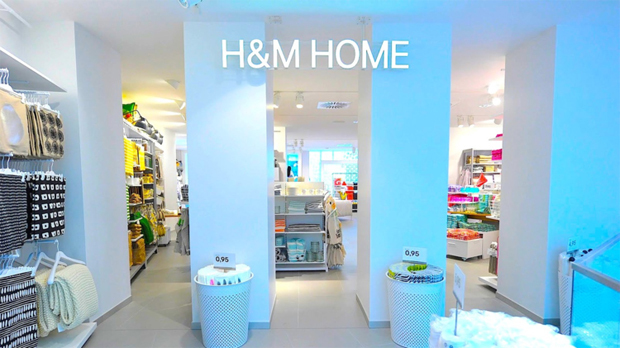 "We are very proud to house the very first H&M Home in Canada as part of the remodel of the store. We are sure it will be hugely successful with our customers," David Ghermezian, President of West Edmonton Mall, recently told Retail Insider about the new launch. Many retailers have, in the past, used The West Edmonton Mall as a testing ground for new ventures, but hopefully this colourful collection of furnishing will be rolled out nationwide if the reception proves positive. It's all down to you Edmonton. Emma Jones is a fashion and entertainment writer based in Toronto. 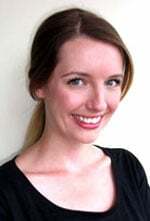 She writes extensively for lifestyle and entertainment outlets, including MSN.ca, About.com Celebrity Style and MTV.com. Obsessed with British street style and vintage finds, when she's not writing (or wasting her Law degree, sorry parents! ), Emma can be found scouring Kensington Market thrift stores for band shirts and original must-haves. Her style icons include Fearne Cotton, Alexa Chung, Debbie Harry, and Daria.